Executive Office Maintenance knows that if you are a warehouse foreman or production plant manager, you face special cleaning needs. 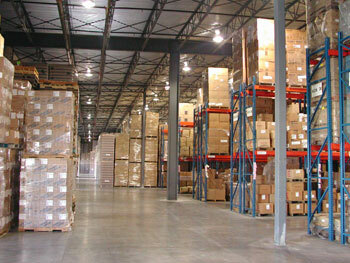 First impressions of your warehouse make a difference in how potential clients perceive your operation. 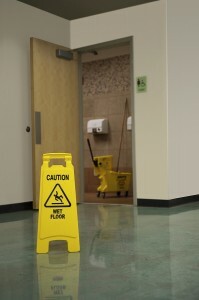 We understand the importance of having a clean warehouse both for safety and functionality. Our warehouse cleaning services include power washing, scrubbing and concrete sealing along with a full range of janitorial services. We handle the hard-to-get areas and tackle those stubborn difficult stains. 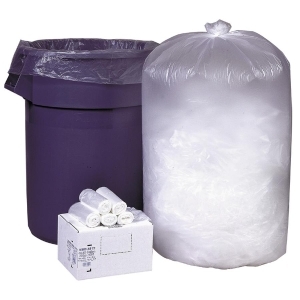 Trust us to keep your warehouse in top shape!